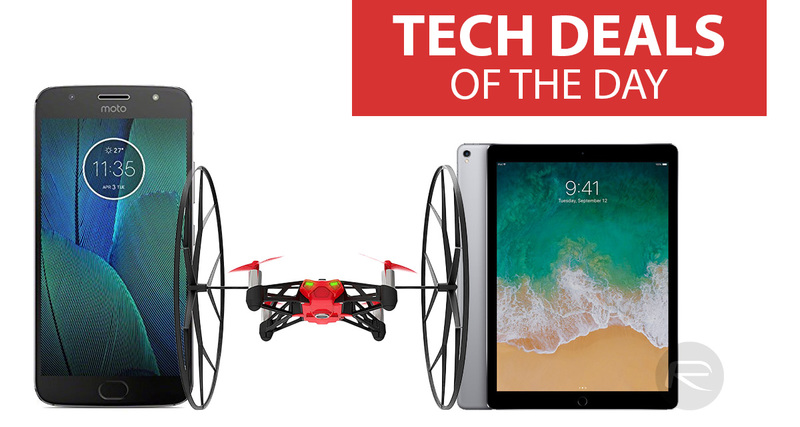 The weekend technology deals are here! It’s time for you to use some common sense and make your purchases now while you have the opportunity to save money on each piece of equipment. 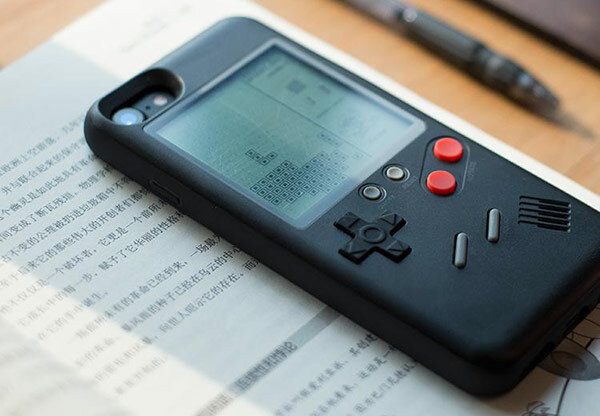 If you’re after some guidance or advice, we’d recommend grabbing the stunning and functioning Game Boy iPhone case right now before stock levels are entirely depleted. Enjoy! This hardware isn’t going to rival Apple’s iPhone X or Samsung’s Galaxy S9 but you can’t really expect it to for the price you’re going to pay. With that said you’re going to get an unlocked device with dual-sim capabilities. 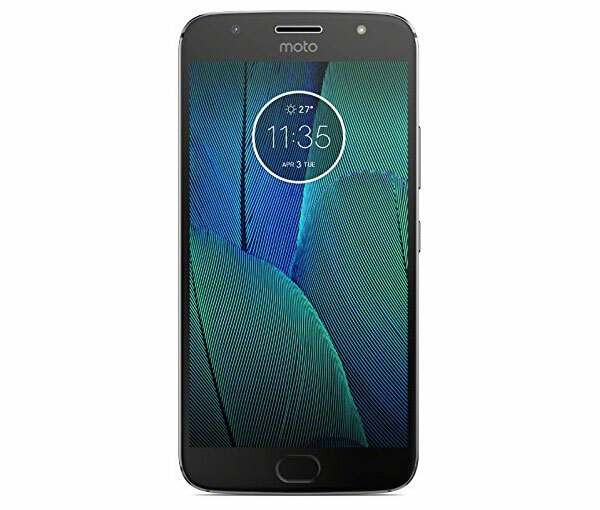 It also comes with a gorgeous all-metal unibody design and a multi-function fingerprint reader. This is an excellent and affordable Android-powered device. This is definitely one of the most unique iPhone cases that you will ever have the pleasure of owning and using. Yes, it’s an iPhone case. And yes, it protects your device, but you can also play Tetris, Bricks directly on the case as well as a whole array of other classic retro video games from 80s and 90s era. Oh, and did we mention that it’s designed to look like a stunning Game Boy? Make sure you use the GBIRP15OFF code at check out to get an additional 15% off the purchase price. These little gadgets are all about fun and games and entertainment. 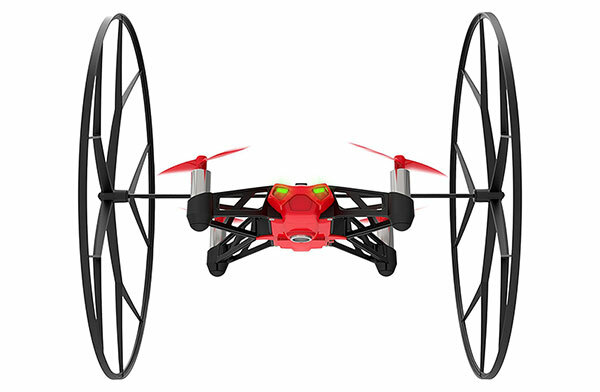 It’s an ultra-compact drone which offers agility, speed, and stability, whether it be used indoors or outdoors. If you are after an affordable and fun piece of acrobatic equipment which comes in multiple colors and which can be controlled from your smartphone, then this is where you need to be looking. This hardware is Apple’s premium iPad model. 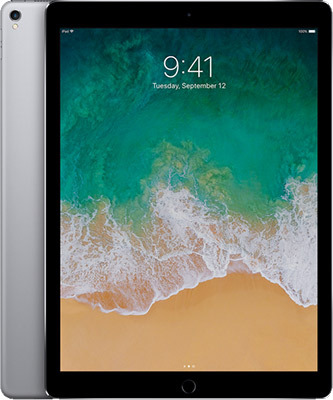 It not only comes with the glorious 12.9-inch Retina Display but also offers 64GB of internal storage and iOS installed out-of-the-box. It comes with a Smart Connector in order to connect an array of cutting-edge accessories as well as access to hundreds of thousands of new apps through the official iOS App Store. If you want to be at the pinnacle of tablet computing then this is the hardware that you need.